ISO/IEC 20000 helps organizations efficiently deliver quality IT Service Management through a comprehensive process approach. ITSMS implementation is designed to be a bedrock upon which to build continually improving service management systems. It is fully scale able to organizations large and small or to customers internal and external. Consider the benefits of developing an ITSMS as part of your organizationâ€™s customer satisfaction and business continuity strategies. 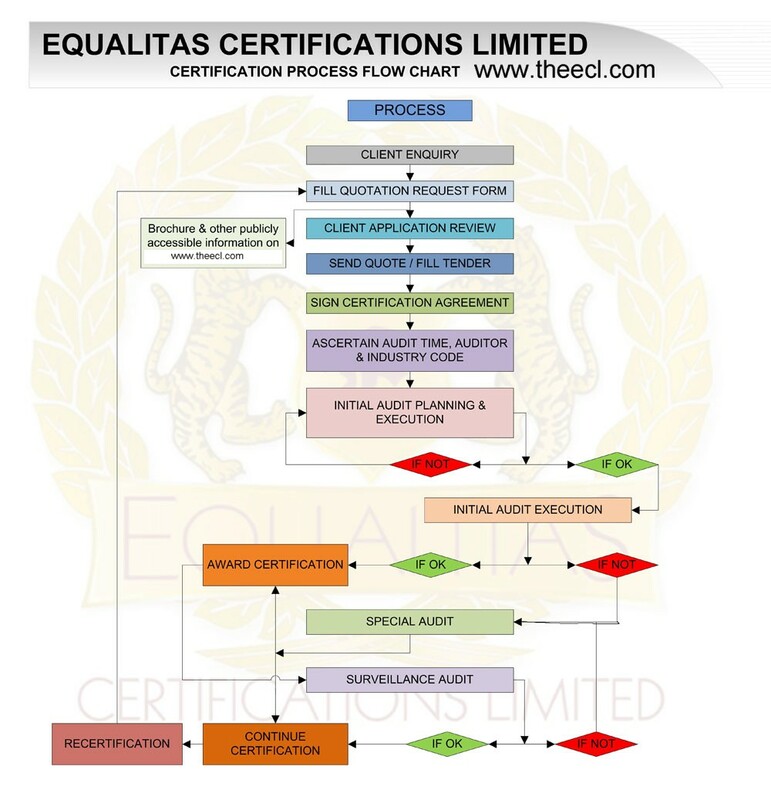 ECL have pool of competent ISO 20000 Lead Assessors those assesses SMS requirements implemented by ISO 20000 Controls, ISO 20000 Clauses and all requirements of ISO 20000 Standard. The ISO 20000 Lead Auditors of ECL are in the close vicinity of organizations to make ISO 20000 Certification cost effective. SMS Standards compliance demonstrates organization capability to offer and provide service delivery best to the satisfaction of customer and related regularity requirement.